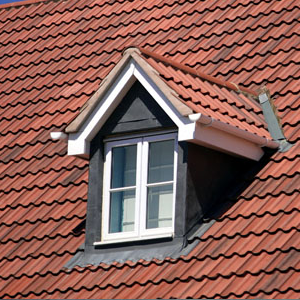 ABC Roofing Ltd are very proud of the fantastic name and reputation we have built up over our 21 years in trading and we aim to carry on providing our customers with the very best services for extremely competitive prices. Most of our business comes via word of mouth as we are a very well respected company and one happy customer tells an other. This is how we have developed into one of the peoples favourite roofing firms in and around London and right accross the UK, and our quality of work is why. Our roofing services really are second to none and we will not stop work until you are 100% happy with the work carried out and we wont be happy with our work until we have given our customer exactly what they wanted, with minimum fuss & minimum stress.